Looking for quality waste services? We are here to help! 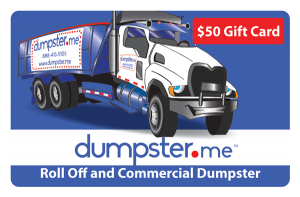 Get $50 off your next waste service through Dumpster.me. Order now to receive your $50 discount on your next waste service.